Posted on June 7, 2016 at 12:00 pm. 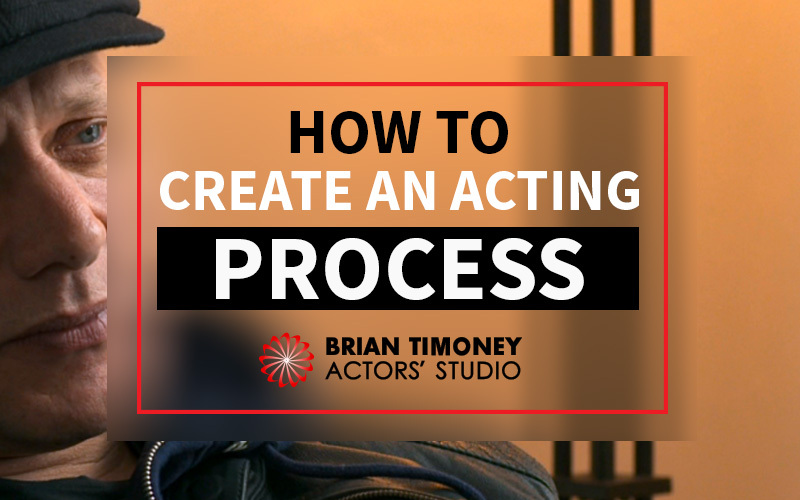 Whether you have an upcoming acting job or a pending audition, you need to be prepared, and part of that preparation should be constructing your own acting ‘process’. A process will ensure you can perform at your highest level every time, and bring the same skill to each role you take on. With over 80% of ‘Best Actor’ Academy Awards being won by method actors in the last decade, it is certainly worth considering making use of a few method acting techniques when it comes to creating your process. Inspired by the work of Stanislavsky in the late nineteenth and early twentieth century, method acting is one of the most talked about group of acting techniques. Championing naturalism, and helping performers create realistic characters by truly connecting with them, it is used by actors many of the worlds leading actors. When it comes to an acting process, arguably one of the most important aspects is getting a deep understanding of your character, which is where method acting comes into its own. Mastering a few core techniques can really come in handy. You don’t have to be a ‘method actor’ to benefit from its practices, and while it might be worth researching further if you think it could work for you, you can get a taste of it by trying out some of its key techniques. The ‘Magic if‘ was one of Stanislavsky’s key ideas, and it is simple enough to understand. You must imagine yourself as your character, in so far as you’ve had their upbringing, and find yourself in their circumstances. You can then ask yourself a question unrelated to the story-line, such as ‘what I do if that man started arguing with me‘, and work out your character’s true and most likely reaction to such a situation. It will help you unlock things about your character that you never could know if you stuck exclusively to what is written in the script. Affective memory is a widely known and used technique, and in basic terms is the act of using your own experiences to bring humanity and truth to the pain and suffering of your character. You parallel your own life with the character arc of the role you are playing. Take time to sit and reflect on your past experiences and try to find a few that will work in the context of the story. Remember the sensory elements of the experience: how things looked, the smells, the sounds and the tastes. Relating your real memories to the role will allow for a genuine response to be triggered, creating a more natural performance. There is a risk with this technique however, as it may unearth painful or traumatic memories. As a result it is recommended that you try it for the first time in a professional method acting course. Sense Memory is all about creating an effective and believable emotional recall in performance. In other words, giving an authentic response to imagined events in the story, such as the death of your character’s mother. This is achieved by unlocking your own sense memory, and using it to your advantage when it comes to the performance. Say for example you are playing a mourner at a funeral. Think about the memories you may have from a similar situation, and try to remember what your five senses experienced. Could you hear a strange sounding bird, for example? Or did you sit down on something uncomfortable? Focusing on a specific sense memory can help to trigger responses and help you give a much more authentic portrayal. After training yourself to work this way, it should become a lot easier and natural for you to use the technique for ongoing work. Crafting your process carefully is important, and method acting can help you to truly realise your potential as an actor. 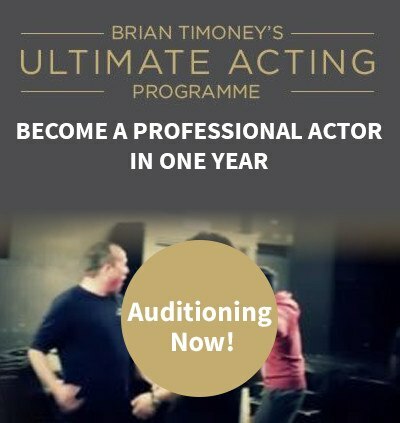 To find out more check out my book, The Ultimate Guide to Method Acting – You could also sign up to my FREE 7 day email and video acting course.